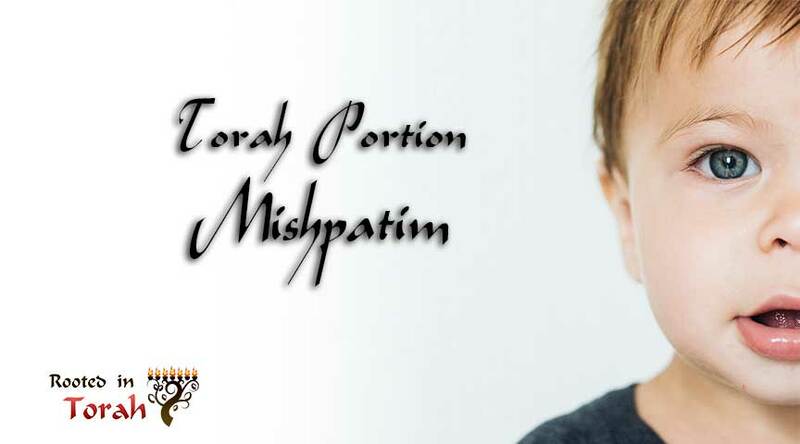 Welcome to the Torah Portion Mishpatim. In this post, we will cover the weekly Torah portion and weekly Haftarah portion from a cultural perspective. There is also an Echoes Through Scripture teaching which takes a theme from the Torah portion and connects it throughout the rest of the Hebrew Bible and into the Apostolic Scriptures. Now these are the rules that you shall set before them. When you buy a Hebrew slave,[ he shall serve six years, and in the seventh he shall go out free, for nothing. If he comes in single, he shall go out single; if he comes in married, then his wife shall go out with him. If his master gives him a wife and she bears him sons or daughters, the wife and her children shall be her master's, and he shall go out alone. But if the slave plainly says, ‘I love my master, my wife, and my children; I will not go out free,’ then his master shall bring him to God, and he shall bring him to the door or the doorpost. And his master shall bore his ear through with an awl, and he shall be his slave forever.